Remember that night in Truckee? Man, it was lovely weather for a sleigh ride with you. The snow was falling, friends were calling “Yoo-hooo!” and it was just grand holding your hand, through our lined leather gloves. You better know we were getting into the brandy, so our cheeks were nice and rosy, and on that seat we were comfy cozy, snuggled up together like birds of a feather. Remember that party at Farmer Gray’s house, where we danced to LCD Soundsystem? With the coffee and pumpkin pie? Man, it was like a print by Currier & Ives. 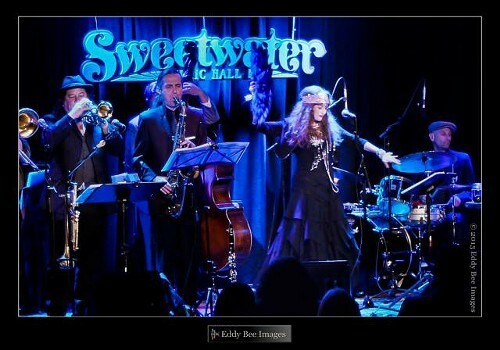 Then we went to see Roberta Donnay and the Prohibition Mob Trio on Friday, Dec. 20, at Silo’s. 530 Main St., Napa. 8pm. $20—$25. 707.251.5833.